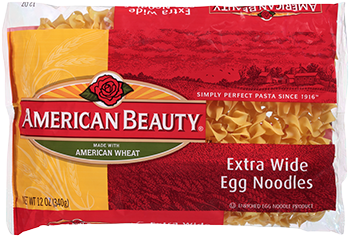 Extra Wide Egg Noodles are short flat pasta strips made with eggs. 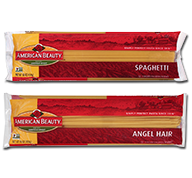 Noodles come in varying widths: extra wide, wide and medium. Available in 12 and 32 oz.